Achieve impressive printing results � page after page. 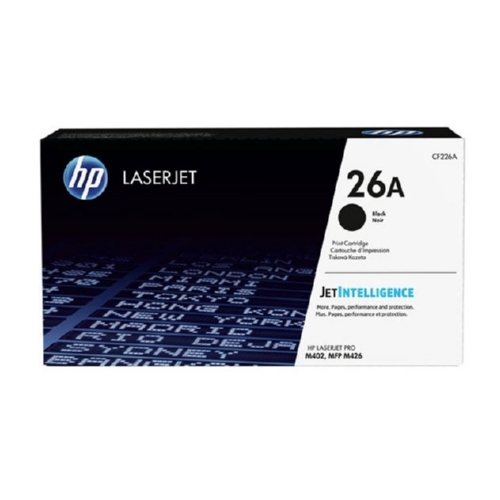 HP Original LaserJet Toner Cartridges consistently deliver documents with crisp text and sharp images. Make managing and replacing supplies simple so your office can stay productive.